This league is for U13s (Years 6 and 7) Boys and Girls and U15s (Years 8 and 9) Boys and Girls. This league is by selection only and the 2 best athletes from the Power of 10 on the day will be selected. You will be contacted by one of the Team Managers, Elizabeth Walker-Powell or John Cookso, if you are selected to compete in the YDL League. 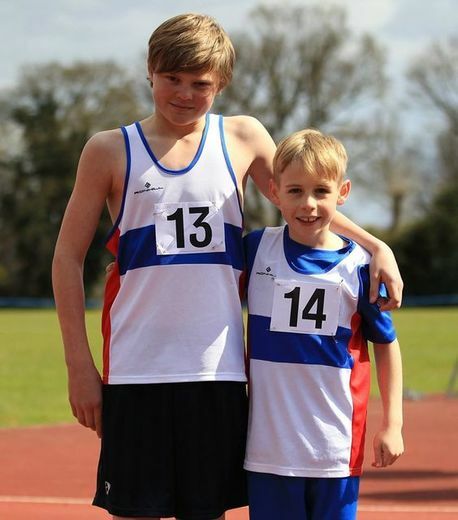 For Boys under 13’s (school years 6 to 7) Wessex Athletics League. There is no limit on numbers and everyone can compete in either 100m Sprint, 200m Sprint, 800m, 1200m, 70m Hurdles, Shot Put, High Jump, Long Jump, Discus and the relay. The scoring team will be picked from our School Year 6 athletes but all U13s can compete in 3 events of their choice.